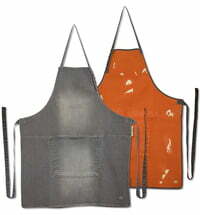 Choose which side you want to use! 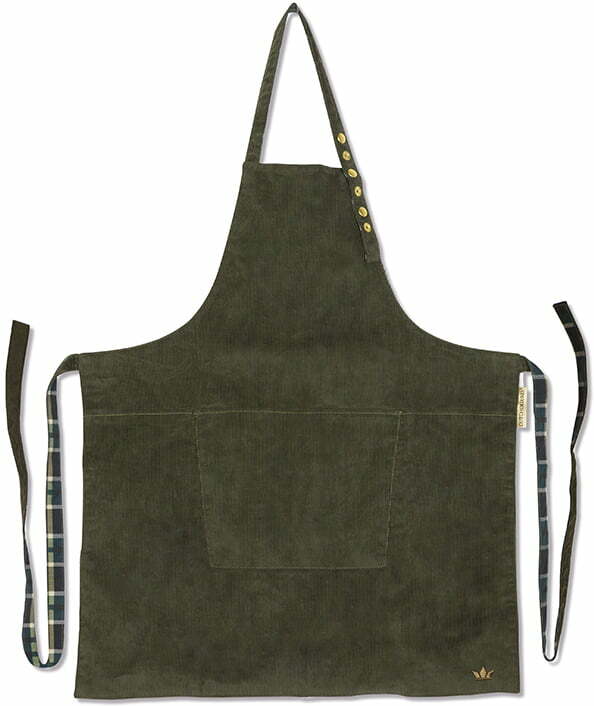 A fantastic apron by Dutchdeluxes. 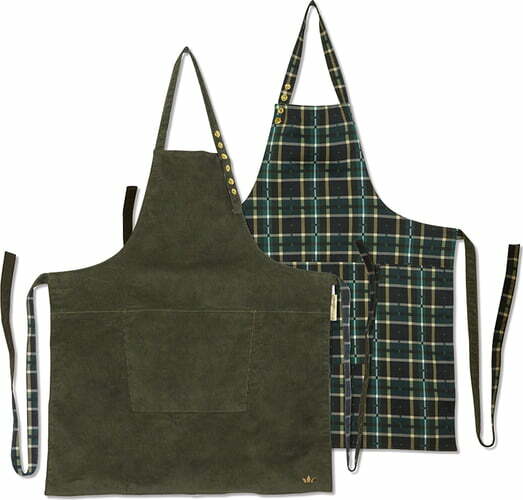 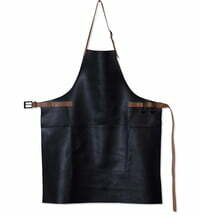 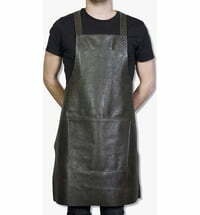 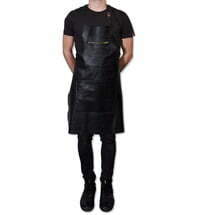 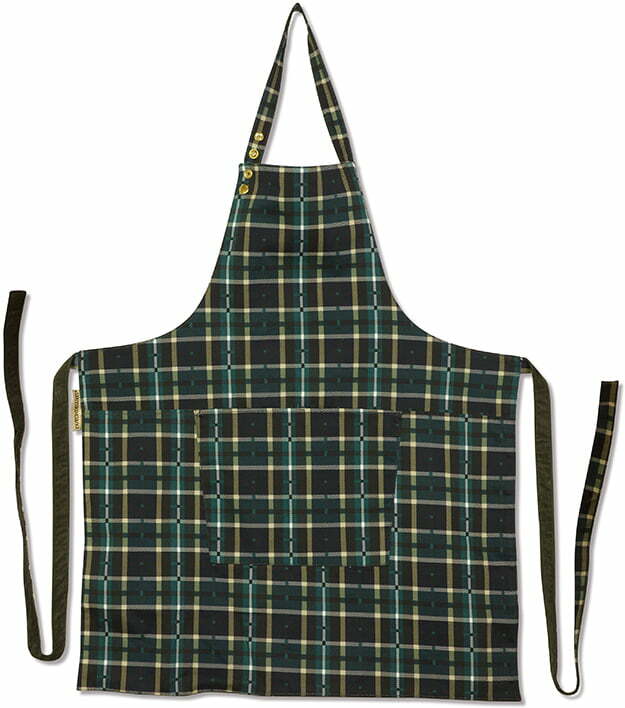 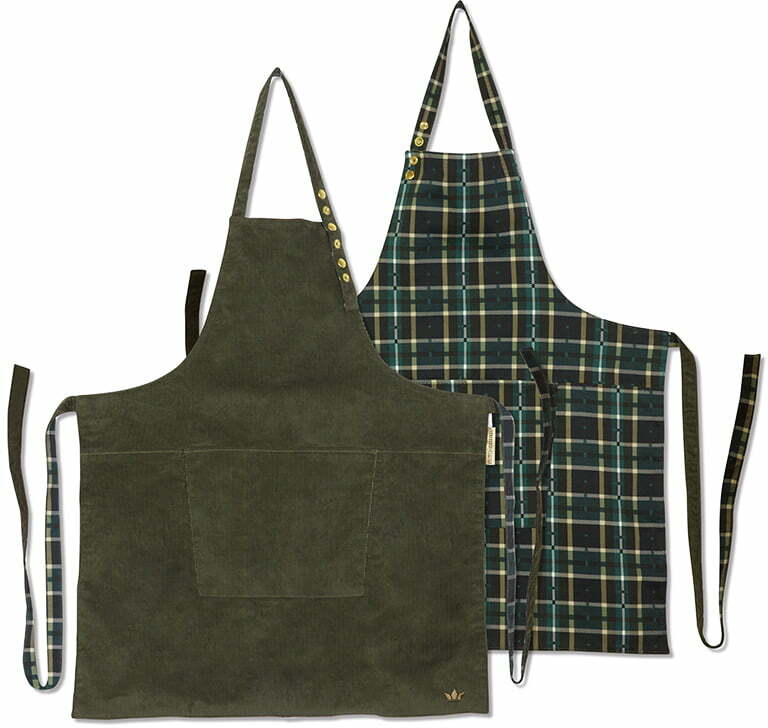 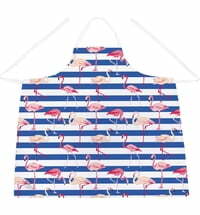 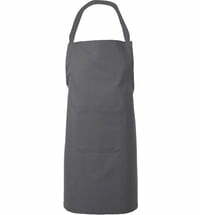 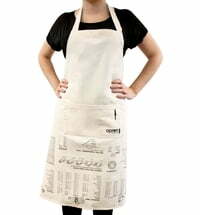 The reversible apron is made by hand and depending on your mood you have a choice of design. 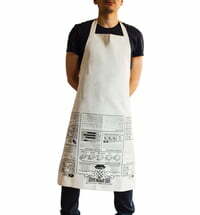 Always unique in the kitchen. 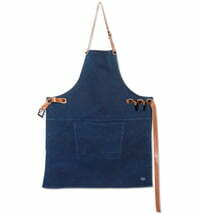 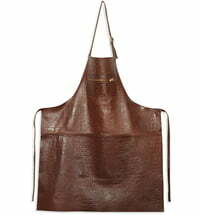 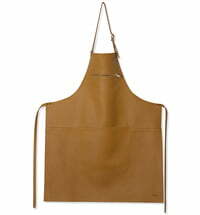 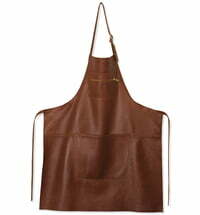 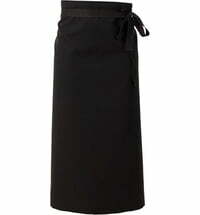 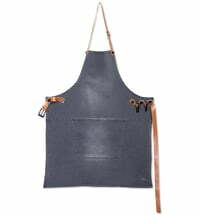 An exceptionally beautiful apron that also makes a great gift.